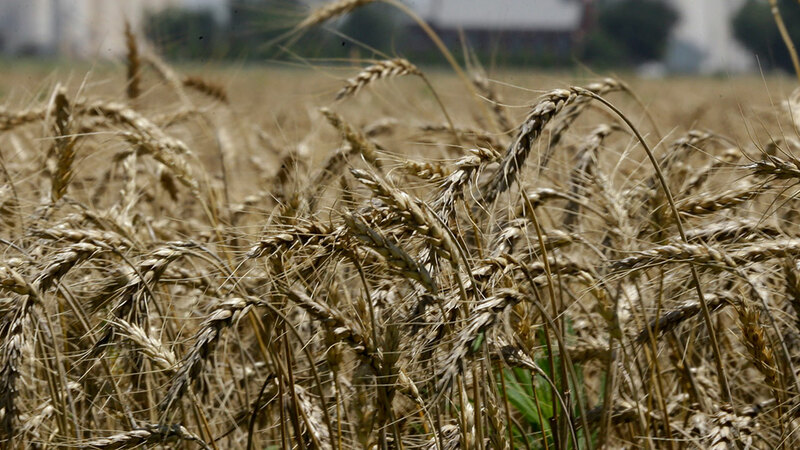 NEWTON, KS -- Kansas authorities say an Oregon man was urged to head home after he was spotted taking pictures of a wheat field wearing nothing "but a hat and a smile." The Harvey County sheriff's office in Central Kansas says the man was first spotted Wednesday afternoon. Sheriff T. Walton says authorities found the man four hours later - wearing boxers. Walton said on the office's Facebook page that an officer told the man and his friend that "Kansas is not as liberal as Oregon" and "suggested they continue their travels" back home. Walton says it's technically not illegal to be publicly naked in the county, as long as one is not trying to arouse oneself or others. Walton added, "You know folks, you just can't make this stuff up!"